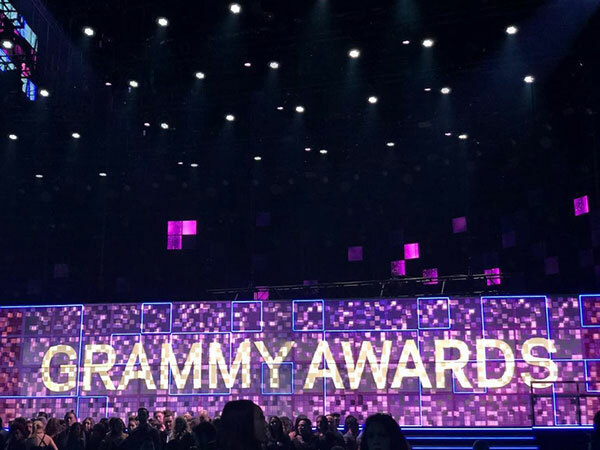 The star-studded 61st Annual Grammy Awards are being held at the Staples Center in Los Angeles, California. The event hosted by Alicia Keys is attended by various renowned faces from around the world. 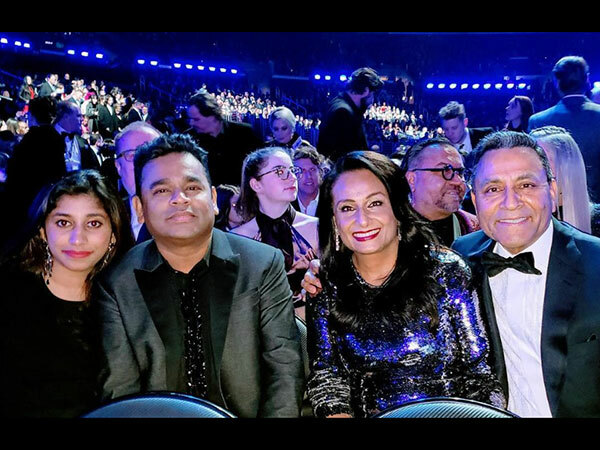 Music maestro AR Rahman is attending the prestigious award ceremony with his family. The music-composer took to his Instagram page to share some inside pictures from the Grammys wherein he is seen donning a black shirt paired with black pants. His daughter Raheema Rahman too is accompanying him to the award ceremony. 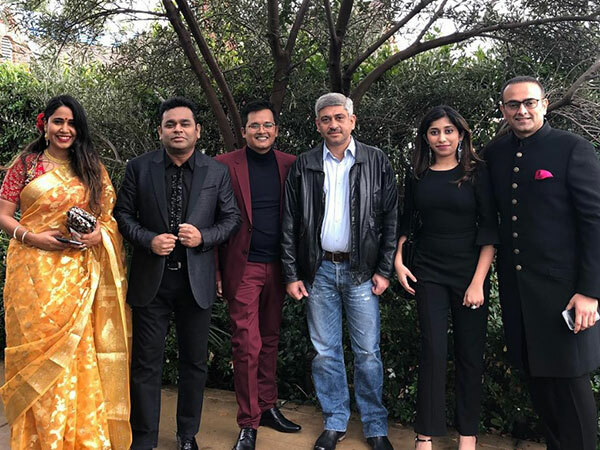 AR Rahman gives an inside glimpse into the glitzy affair and we must say, the stage looks regal! 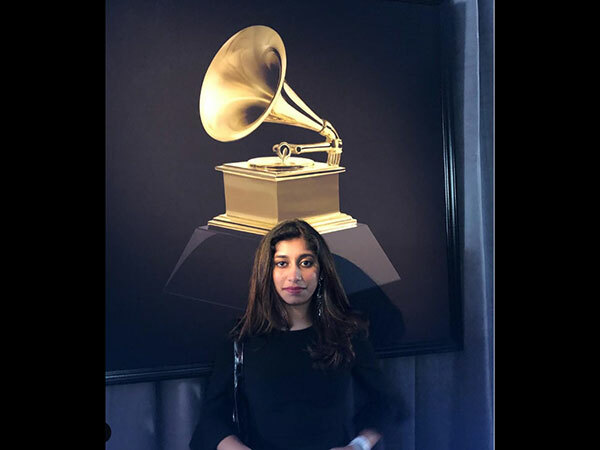 Dressed in a pretty black outfit, Raheema poses for a picture at the Grammys. His daughter Khatija too gave it back to the trollers. ALSO READ: Grammys 2019: Here’s The List Of Winners Who Won It Big!